Research shows that different user interfaces are needed for successful communication with different cultural groups, yet studies on cross-cultural website usability are limited. This research works towards creating a culturally sensitive world wide web by addressing the gap with a novel cross-cultural website usability model. 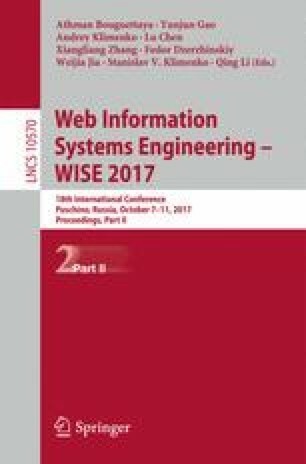 The authors’ prior work evaluated Australian, Chinese, and Saudi Arabian web pages and revealed significant differences in the use of web attributes including: layout, navigation, links, multimedia, visual representation, colour and text. This paper extends those findings by mapping the usage of web attributes with theories of culture to create website design guidelines and a usability measuring instrument. The development of this model includes: evaluation of element use, identification of prominent elements, organisation of cultural factors, organisation of HCI factors, development of design guidelines and development of the usability measuring instrument. This model simplifies the creation of cross-cultural websites, while enabling developers to evaluate page usability for different cultures.